The New Adventures of Nero Wolfe with Sydney Greenstreet as Nero Wolfe (1950). 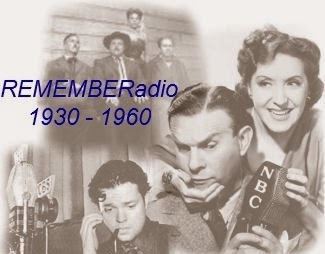 Listen to OTRadio Then Genre Detective mystery with Running time of 30 minutes heard in The United States on the NBC radio network. Starring Sydney Greenstreet with announcer Don Stanley. Created by Rex Stout. Written by Alfred Bester. Directed by J. Donald Wilson. Produced by Edwin Fadiman. Original airing October 20, 1950 – April 27, 1951. There were 26 episodes of The New Adventures of Nero Wolfe. Based on Stout's principal characters but not his stories. 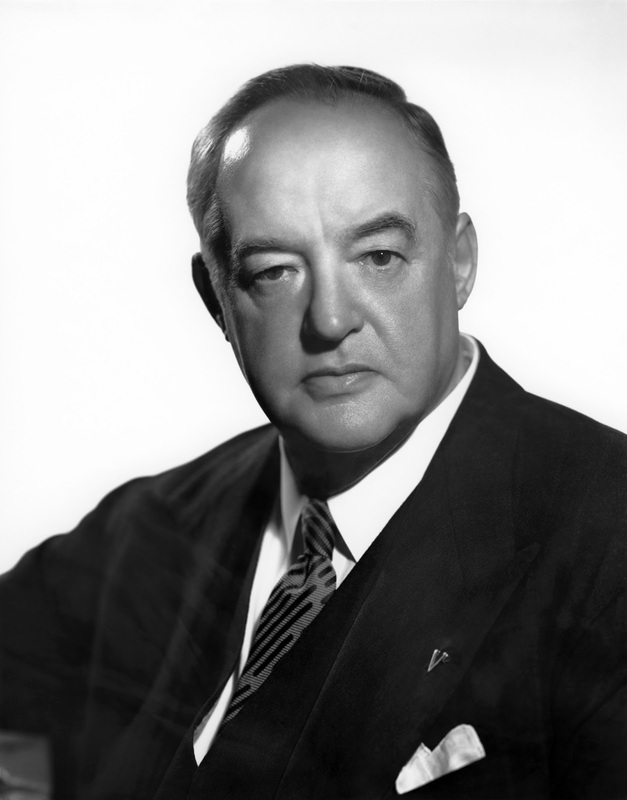 It is regarded as the series that is most responsible for popularizing Nero Wolfe on radio.